'I want to know who authorised the purchase of these nuts,' the President told a meeting of farmers. Colombo: Sri Lanka’s national airline said Wednesday it has stopped serving cashews after the country’s President flew into a rage over nuts served to him on a flight to Colombo. 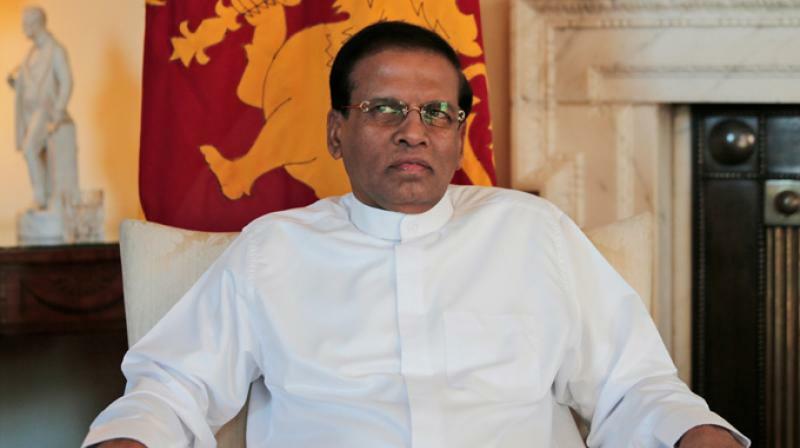 “Returning from Kathmandu, I was served some cashews on board a Sri Lankan flight, but it was so bad even a dog wouldn’t eat it,” Maithripala Sirisena said on Monday. Last month Colombo renewed its search for an equity investor in the loss-making and heavily indebted Sri Lankan after the International Monetary Fund warned that the airline was dragging the country’s economy down. In May last year, attempts to privatise the carrier collapsed after a US private equity firm withdrew its bid for a 49-per cent stake. The carrier had refused to bump fare-paying passengers and give their seats to Rajapakse’s family.